Not to mention the great entertainment! 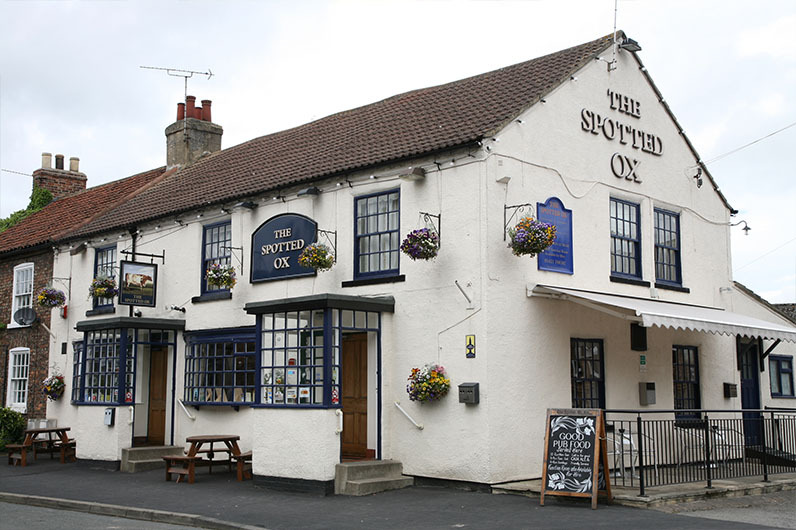 When you're enjoying the fabulous area of York, take time to satiate your appetite, your thirst and your desire for fine company in a truly atmospheric setting here at the Spotted Ox Inn of historic Tockwith village. Explore our historic village by taking a walk around the area. There are many interesting and fascinating places to walk! 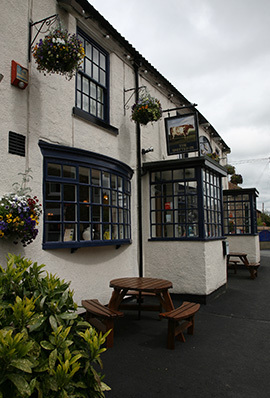 Nestled amidst the beautiful scenery of North Yorkshire, near the town of Wetherby and the city of York, this iconic village has been here since at least 1086 when 'Tocvi' was mentioned in the Doomsday Book. Re-enactments in the summer bring hoards of Cavaliers and Roundheads to revive times past and keep the stories fresh. 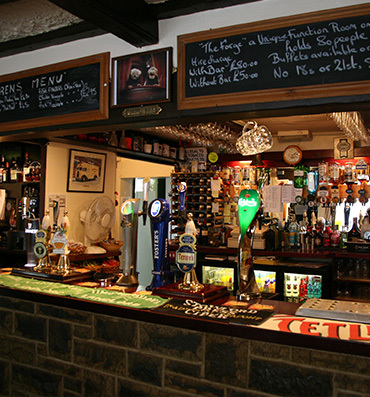 Now serving food all day on Saturdays from 12 til 9.00pm! 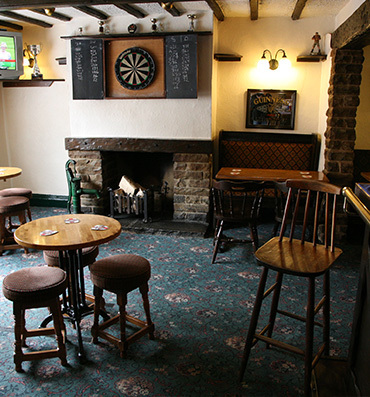 The Spotted Ox is at the heart of village life, offering a choice of hearty dishes, ales, wines, beers, speciality coffees, good company, entertainment and of course, our own teams for darts, dominoes, cricket and football. 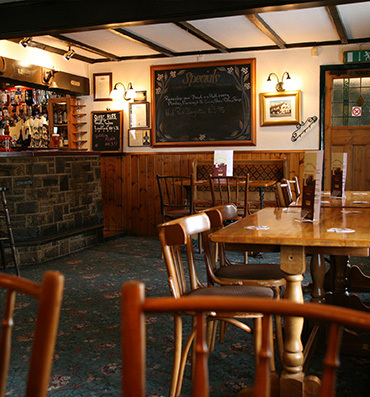 Comfortable furnishings, a warm welcome, beer garden and parking as well as an old forge which is used for indoor BBQ's, meetings and parties make the Spotted Ox the perfect choice when visiting the area. We're open every day for lunch and evening meals, with special discounts for Senior Citizens, a children's menu, vegetarian choices and specials. We source our ingredients locally wherever possible for freshness and flavour. WE DO NOT HAVE A CAR PARK, BUT PARKING IS AVAILABLE!